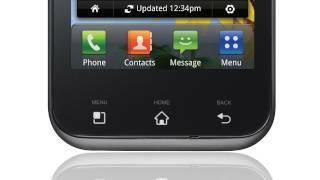 How to Hard Reset on LG E510G(LGE510G) aka LG Optimus Hub ? Release all buttons when the logo of Android appears. Use the Home button and Volume key to confirm the process. Then choose "reboot system now". 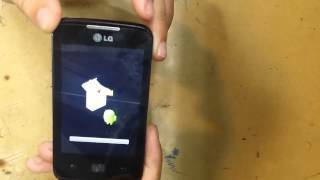 How to Factory Reset through menu on LG E510G(LGE510G) aka LG Optimus Hub ? Confirm your action by clicking "Erase Everything"